PASMA (Prefabricated Access Suppliers and Manufacturers Association) was setup in 1974,to comprise the major manufacturers of alloy access towers in the UK. It was the Association’s original intention to not only promote the safe use of alloy access towers but to promote the interests of its members to the regulatory and standards authorities. IPAF (International Powered Access Federation) is an organisation that promotes safe and effective use of powered access across the globe. 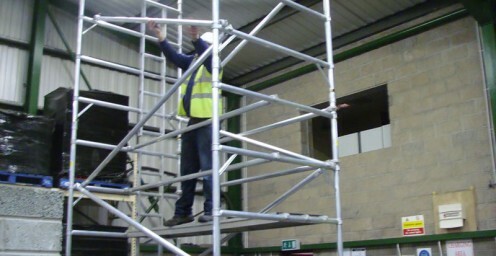 IPAF has been operating for over 20 years and offers guidance for working at height training. ALS Safety Ltd is a member of IPAF and a fully accredited training centre. We often have great offers so subscribe now to take advantage of future deals.